People with reward deficiencies experience an imbalance in their brain reward chemistry that impairs the function of one or more of the multiple steps in the brain reward cascade (starting with serotonin and going down to dopamine) that can lead to dopamine deficits, dopamine resistance, loss of pleasure, increased stress, and reduced focus, concentration, cognition, and even unhappiness. 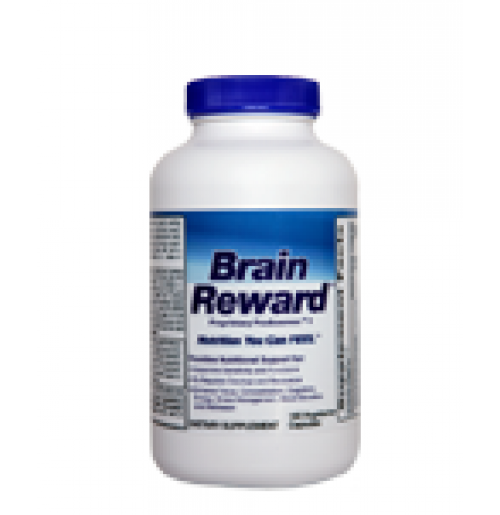 This prompts individuals to engage in a wide range of intensified reward seeking thoughts and experiences to get that pleasurable 'dopamine fix.' People with reward deficiencies often engage in excessive 'reward seeking' behaviors to temporarily get their 'dopamine fix' and satisfy their immediate reward needs, often resulting in unhealthy and even dangerous outcomes.